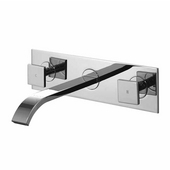 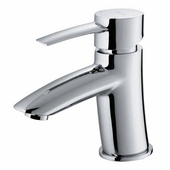 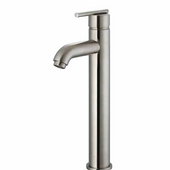 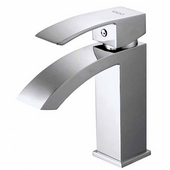 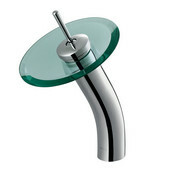 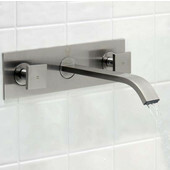 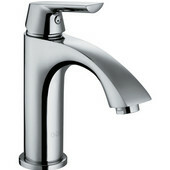 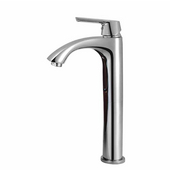 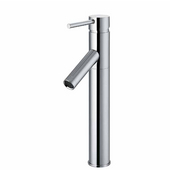 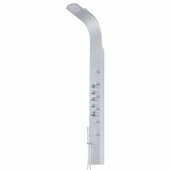 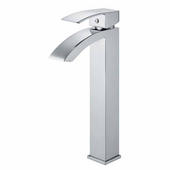 Vigo Noma Single Lever Bathroom Faucet, Chrome, Faucet Height: 7-3/4", Spout Height: 5", Spout Reach: 4-7/8"
Vigo has a large collection of bathroom faucets with many single handle, double handle, wall-mount, single hole and waterfall options. 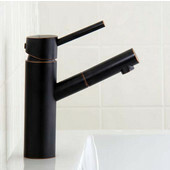 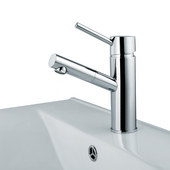 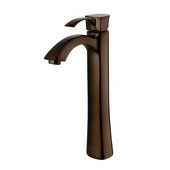 Pair a sleek faucet with any sink, or choose from many matching sink-and-faucet sets. 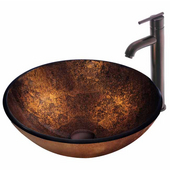 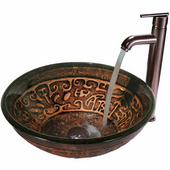 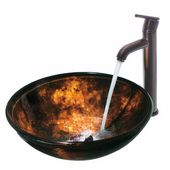 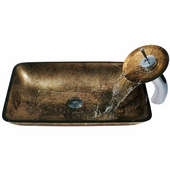 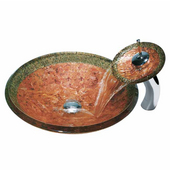 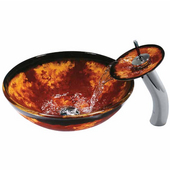 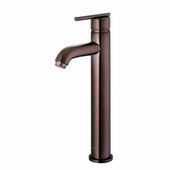 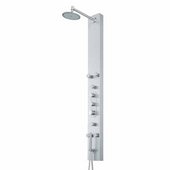 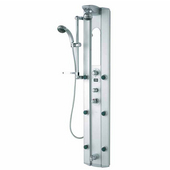 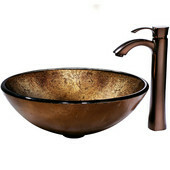 All are available in multiple finishes including chrome, brushed nickel and oil rubbed bronze.